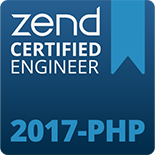 Everything you need to go from beginner Zend Framework developer to Zend Framework Certified Engineer (ZCE). Includes three online trainings and a Certification voucher. 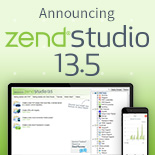 Save $870 and get FREE copies of Zend Studio and Zend Server Developer License! 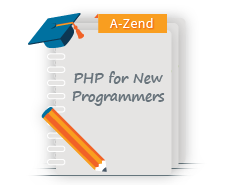 PHP from A-Zend for the New Programmer Online Training Course - Money Saving Bundle! PHP from A-Zend for OO/Procedural Programmer Online Training Course - Money Saving Bundle! 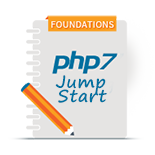 This package includes 4 online trainings that are designed to give experienced OO/ Procedural programmers a solid foundation in PHP and PHP best practices. Save $1097 and get FREE copies of Zend Studio and Zend Server Developer License!